Posted in Uncategorized	| Comments Off on Let’s shop the books!! Apart from that nightly bedtime story, what else can you do to make sure your child gets off to a good start, gains independence and enjoys reading? There are lots of simple things you can do at home to help. Take a look at these top tips and try out some of the ideas to see what works well in your home. Why not start by listening to Julia Donaldson’s top tips for reading with your child? We love reading, but how can we make sure that everyone loves reading? We use the tried and tested Oxford Reading Tree here at KIS and their website has some excellent Tips and Advice for all parents who want to create a reading friendly atmosphere at home! We hope to inspire future readers by modeling positive reading postures and habits. Change your home so that reading is the most appealing activity available. He urges us not to put daily reading targets or to offer rewards for reading, but simply provide kids with easy access to books and giving an opportunity for us all to quiet down and enjoy a good story. There are important cultural and linguistic reason’s why regardless of how good one knows a second language, education in ones mother tongue can significantly improve the mental ability of students. Although sometimes we do not have access to formal Mother Tongue Education due to lack of resources or other reasons, we can always try to provide children access to books, audio books, and videos in their native language. We aim to address this issue in our weekly home learning grids by providing opportunities for students to discuss, find out, and reflect on their Unit of Inquiry in their Mother Tongue. navigate to KIS webpage: www.kis.ac.th. Choose KIS Portal at the top of the page, your Patron type (parent/student), then choose Library. alternatively you can navigate directly to the http://klib.kis.ac.th/ and bookmark it! 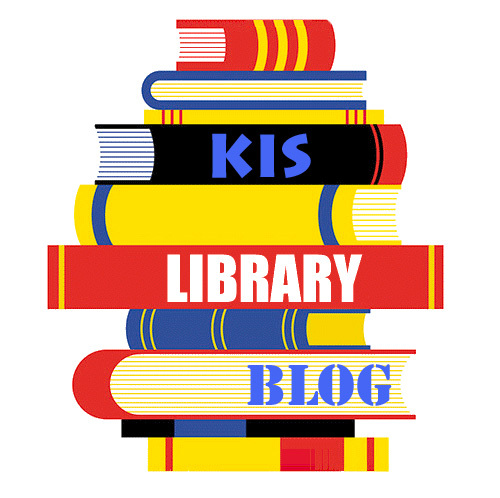 PYP Online resources: On the KIS Library page we provide you with a variety of online resources you can use with your child to support learning, to assist with homework or just fun things to do. 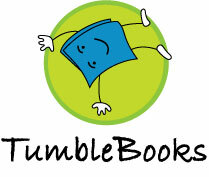 Tumble Books: Tumble Books allows you access to a wide variety of e-books at many levels. The books are easy to access and provide you with additional guided reading with the highlighted text option available. There are books available in English, French, and Spanish. These are great for pleasure reading and reading on your device when on holiday. 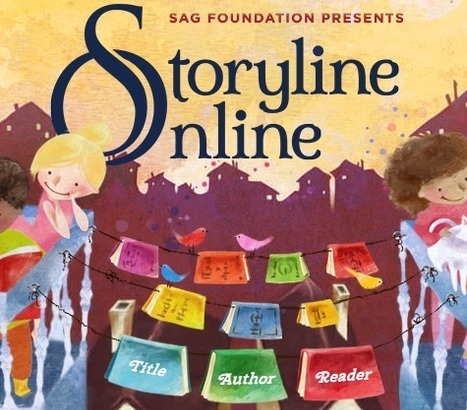 Storyline Online: This site streams imaginatively produced videos featuring celebrated actors reading children’s books alongside creatively produced illustrations, helping to inspire a love of reading in children. 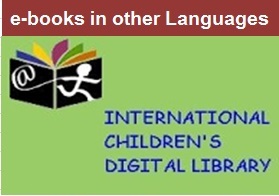 International Children’s Digital Library: Books for Most Mother Tongue languages – Digital books provided by the International Children’s Digital Library Foundation. You can access outstanding children’s books from around the world in various languages. 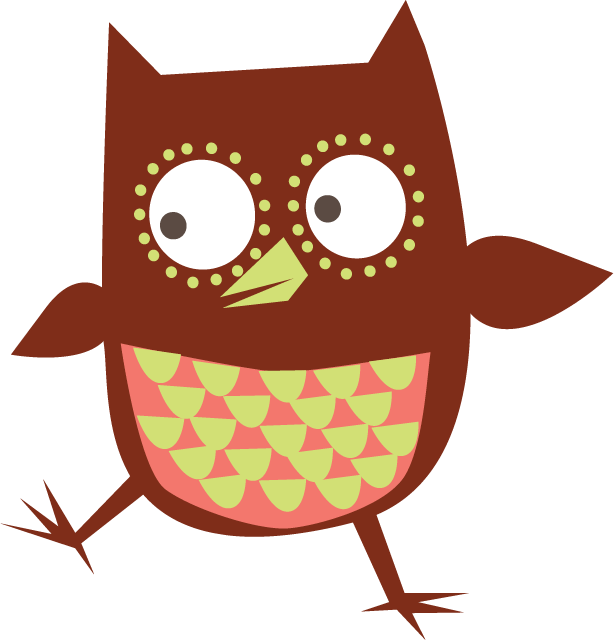 Oxford Owl: supports your reading and learning in line with your class reading ORT stages, both at home and at school. Enjoy helpful tips and activities to support reading and discover 250 eBooks. Your child will know what level of the ORT they are on, you can find easy access to reading and activities with the ORT characters on this site. Kids A-Z is an interactive online portal that contains differentiated eBooks and eResources students access online using a computer or mobile devices. KIDS A-Z: Kids A-Z makes online reading accessible (and fun). Students can practice reading anytime, anywhere, on desktops and mobile devices. Students have their own passwords. A great way to practice reading at home. IXL: IXL is the Web’s most comprehensive K-12 practice site. 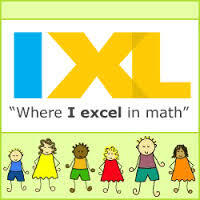 IXL provides unlimited practice in more than 4000 Math and Language Arts. It’s a practice that feels like play! Students have their usernames and passwords. 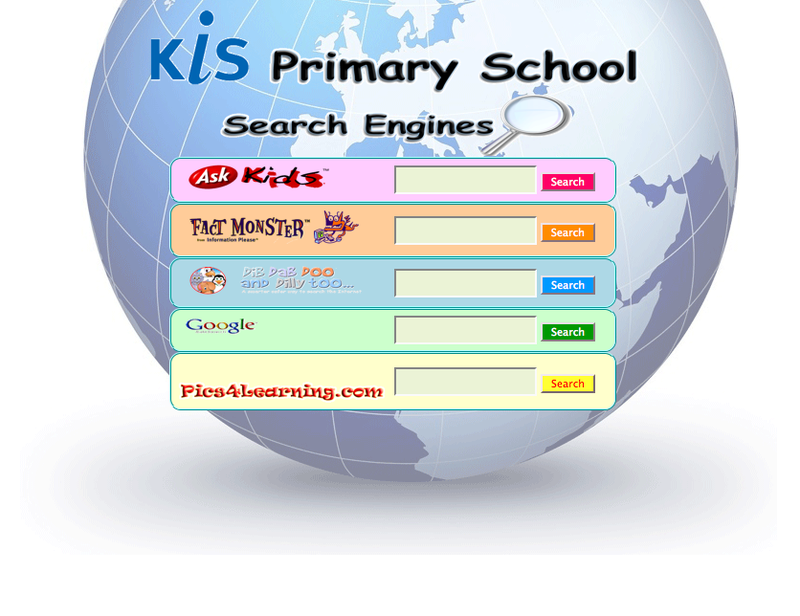 Friendly search engines: We have such as Ask Kids, Fact Monster, Dib Dab Doo and Dilly Too…,Google, Pics4Learning, and Kiddle for you to support your research. You can do BIG things with Big6 Skills! Big 6 : a six-stage model to help anyone solve problems or make decisions by using information. The Big6 is a model to guide thinkers of all ages from the beginning — to middle — to the end of a project or problem. 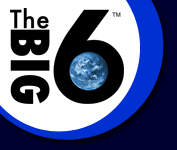 Some call it information literacy, information communication, or ICT skills, or a process, but we call it the Big6. 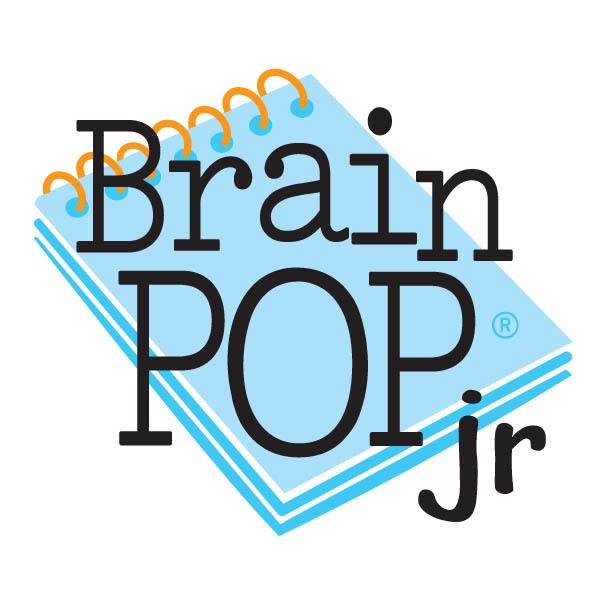 BrainPop jr.: Learn about your body, space, science and health. Have your homework questions answered with a movie, ask for advice, or just browse and learn. Teachers and students can keep a record of learning accomplishments through quizzes, play, and activities. KHAN academy: Offering practice exercises, instructional videos, and a personalized learning dashboard that empower learners to study at their own pace in and outside of the classroom. Our math missions guide learners from kindergarten to calculus using state-of-the-art, adaptive technology that identifies strengths and learning gaps. At KIS our G3 – G5 can practice their Math skills according to their MAP levels. The online platform that gives educators and students one-stop access to a growing portfolio of digital education resources. Grolier Go! : Providing credible, accurate, reliable content on almost every core-curricula subject. It offers endless resources for research in a multitude of media. Explore non-fiction, texts, world newspapers, videos and more with this easy-to-navigate digital resource designed to strengthen content knowledge, vocabulary, and core proficiency skills. 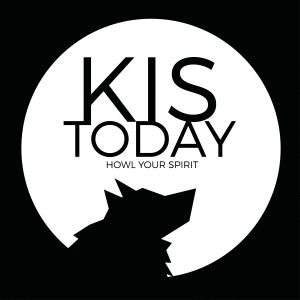 KIS Today: KIS Today is the one and only student-run news site. Providing KIS students with the latest news and updates about our school. It’s also the online community, being an entertainment center and a place where spirit is promoted. Library skills: Our PYP Coordinator Mr. Niko Lewman teaches research- and media literacy skill by linking and integrating into student’s current UoI. 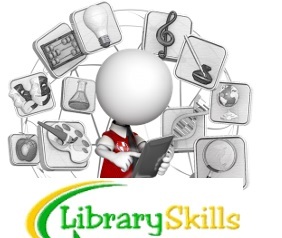 Library Blog: Our blog including Primary School Library , Secondary School Library and Research skills. We provide new list of resources, news, activities, knowledge and tips about the reading and literacy world.